Kendall Budget used car center is pleased to offer this 1-owner Kia Sedona LX. This 2007 Kia Sedona comes with a CARFAX Buyback Guarantee, which means you can buy with certainty. This low mileage Kia Sedona has barely been touched. It's the next best thing to buying new. The look is unmistakably Kia, the smooth contours and cutting-edge technology of this Kia Sedona LX will definitely turn heads. More information about the 2007 Kia Sedona: Kia has established the new Sedona as a safety leader, with a wide range of standard safety features, and the model received several important safety accolades, including the National Highway Traffic Administration's Five Star rating for all seating positions, and the Insurance Institute for Highway Safety's Top Safety Pick for 2006. As the model remains largely unchanged, these accomplishments should continue for 2007. Strengths of this model include Safety, seating arrangement, value., and ride and handling Located next to the foot bridge on Good Pasture Island Road, come see us at Kendall Budget Used Car Center. Kendall Toyota used car center is pleased to offer Your buying risks are reduced thanks to a CARFAX BuyBack Guarantee. 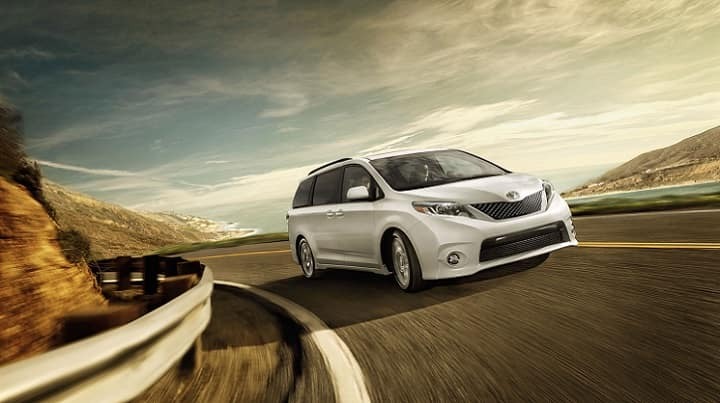 The Sienna LE is well maintained and has just 127,877mi. This low amount of miles makes this vehicle incomparable to the competition. Based on the superb condition of this vehicle, along with the options and color, this Toyota Sienna LE is sure to sell fast. You've found the one you've been looking for. Your dream car. Located next to the foot bridge on Good Pasture Island Road, come see us at Kendall Toyota Used Car Center. At Kendall Budget Sales we carry an inventory of affordable used vans in Eugene. You can shop our assortment of used vans for sale from a wide variety of automakers. With a myriad of options, we’re sure you’ll find something that fits your lifestyle and budget at our Eugene used van dealership. We also serve the Junction City, Sweet Home, and Lebanon areas. While you’re here, visit our Finance Center and let our financial experts help you apply for a Eugene car loan, or use our online finance application to apply for loan pre-approval. You can also fill out our trade-in form and get a free car appraisal to find out the trade-in value of your current vehicle. Contact our financial team to learn more about your financing options for a used van in Eugene. Come by our used van dealership today and let our experts help you shop our inventory to find your perfect used van for sale in Eugene. We have something for every budget, family size, or business need. Do you have a soccer team that needs a ride to the big game? We have a selection of used vans that offer cargo and passenger space to fit your specific needs. Take a look at our available minivans to find the one that speaks to your needs from front to back. From available cargo space to passenger seating, we can help you find the minivan or full-size van right for you. Are you looking for a van equipped with cargo space to carry a heavy haul of equipment for your business? Ask about our available commercial cargo vans to help further your business. If you don’t see exactly what you’re looking for, be sure to contact our sales team and we’ll help you find what you need. 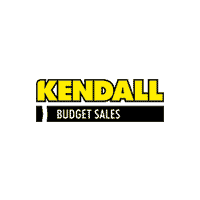 No matter if you’re in the market for a minivan, full-size van, or a commercial cargo van, Kendall Budget Sales is the used van dealer that has what you’re looking for. Contact us online via chat, text, or email, or come by Kendall Budget Sales at 345 Goodpasture Island Rd Eugene, Oregon 97401 to shop our inventory of Kendall used vans for sale in Eugene today.